A fun-filled animated adventure for the whole family. As a follow on from Snowtime! Frankie-Four-Eyes and his team – including Sophie, take on the interesting newcomers – conceited Zac and his athletic cousin Charly, and bring us a story about determination and team work as they plan for the race of a lifetime in their snowy village, in Racetime, coming to cinemas on 12 April 2019. We are re-visited by characters we have come to know and love, and newcomers Zac and Charly. In this sequel, the fantastic sled Frankie designs, falls apart right before crossing the finish line. Frankie, who is naturally deeply disappointed, refuses to accept that he might have made a few mistakes when building his sled yet also raises a few questions around the newcomer’s victory. Together with his friends, he manages to prove that Zac cheated during the race and he demands a rematch; which Zac accepts on condition that Frankie re-builds an entirely new race track. Comment on the blog post and tell us who you would take to see Racetime with? 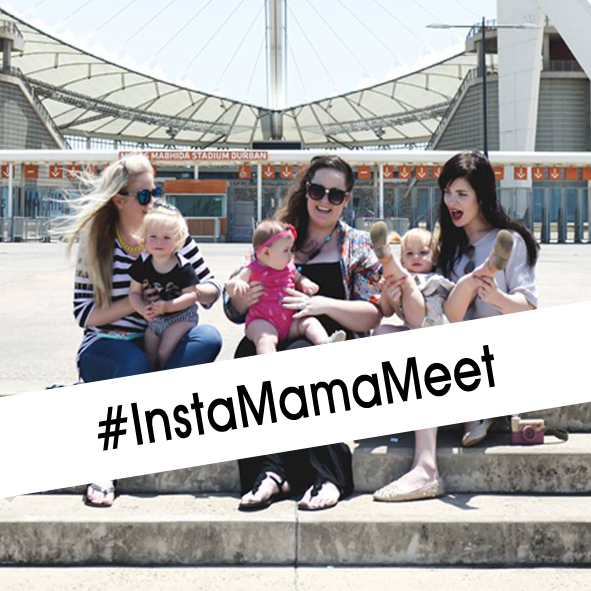 On the Choose a Row post on Instagram tag 3 moms who should enter too. Giveaway ends 19 April 2019 – Winner will be drawn within 5 days. This giveaway is not sponsored or involved with Instagam and Facebook. This movie looks awesome! Cannot wait to book tickets! Will be going with hubby and my two sons..
My 5 year daughter and niece. I will take my two kids and my husband.